We recently spoke with a number of WordPress freelancers about their first and best clients. Across all those interviews, we saw a clear theme: the best clients come from relationships and referrals. So how can freelancers generate referrals and form solid relationships with clients? One of the most common responses was simply to treat customers right. It’s a pretty basic idea, but sometimes we’re too busy looking for gimmicks and tricks. Don’t. Just do the right thing. Notice a trend there? Treating clients right is important, but part of treating them right is delivering good work. Which leads us to the next way to encourage referrals. Yes, more of the obvious: Generate referrals by doing good work. Yep, obvious. It’s not rocket science. The single greatest thing you can do to bring in referrals is be amazing at your job. Again, there are no shortcuts. Part of doing good work and treating clients well is looking out for your clients’ interests. This should be a standard part of your service. But looking out for your clients doesn’t end when the job does. A huge way to build credibility and respect with a client is to continue to connect with them, and look after them long after they’ve paid the final invoice. 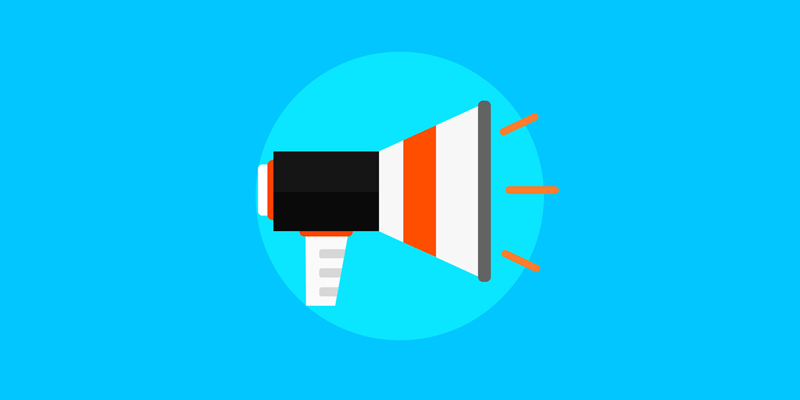 Be connected: Send your clients media mentions or like/follow/retweet them on social media. “Let them know you’re looking out for them, and that you’re paying attention,” says Jennifer Bourn. Walk in their shoes: “Try to put yourself in their place,” says iThemes developer Aaron Campbell. “What would you want? How would you want to be treated? What things would you like to know ahead of time? These things will be different from client to client, but understanding your client is the only place to start. Create a system: “I use Contactually to remind me to follow up with client leads as well as colleagues,” says Curtis McHale. When you’re trying to get referrals, sometimes it’s best to just ask. Hey $client, thanks for an awesome project. I very much enjoyed it. As I’m sure you know referrals are very powerful in bringing in new business. A big help to my business would be if you would provide a referral to anyone you know that could use my services. Would you be willing to send a short introduction to me and one (or two) of your colleagues that you think could benefit from working with me. “The best way I’ve found to generate referrals is to simply ask,” says Curtis McHale. In the end, generating referrals is pretty simple. It all comes down to relationships. 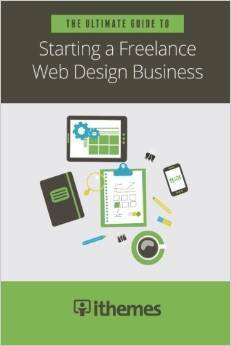 Whether you build websites as a hobby or already have a few clients, this book is the ultimate resource for starting a freelance web design business. We’ve combined the wisdom of successful freelance web designers into one go-to reference book.